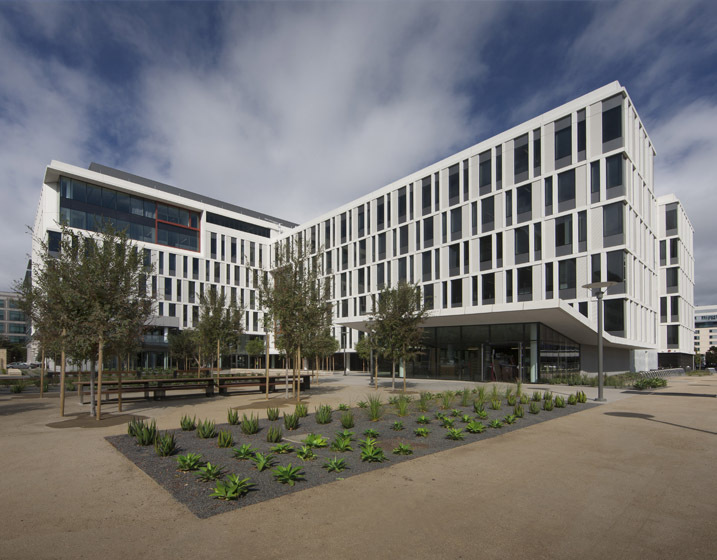 Housing the chancellor, the new building marks the transition of the university's hub to the Mission Bay campus. 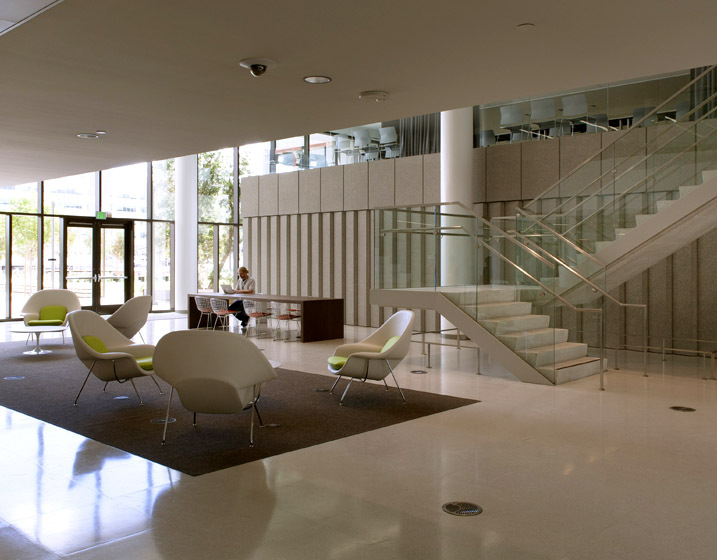 The six-story, 266,000 sf facility is designed with shared workspaces and nontraditional office areas. 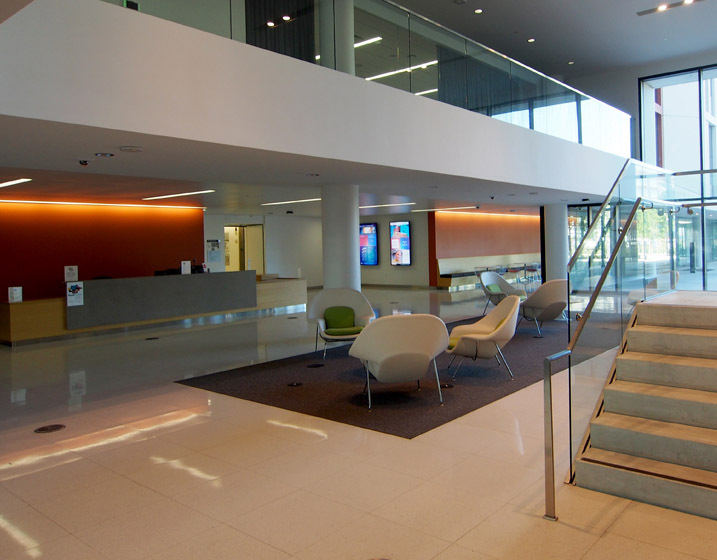 The building brings together researchers from two off-campus sites and UCSF doctors, and houses 1500 people in working in multiple research disciplines. 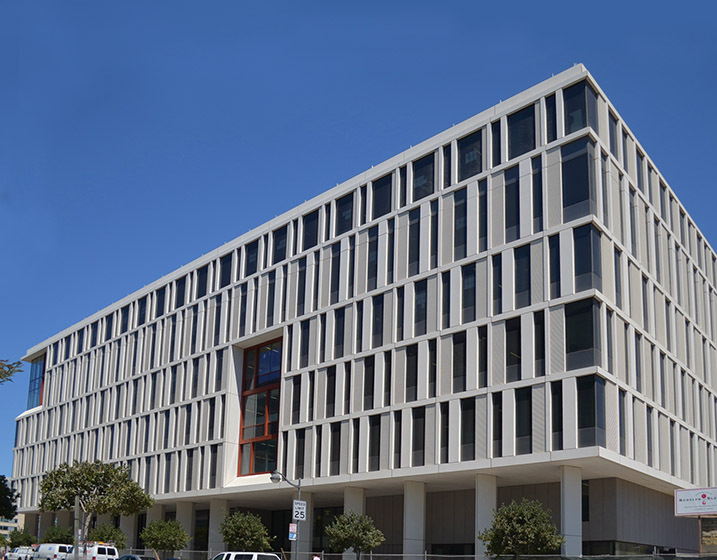 Client goals for Mission Hall included meeting a highly aggressive two-year design and construction schedule, working directly with trade subcontractors to maintain high efficiency during construction, and creating a work neighborhood with activity-based and collaborative work spaces. Rutherford + Chekene provided structural engineering services for the design-build project.